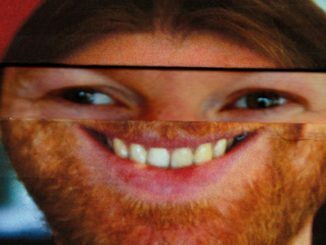 NTS Radio, Warp Records and Field Day team up to present the world’s first live video stream of an Aphex Twin performance, broadcasting live from Field Day festival in London on Saturday June 3rd. 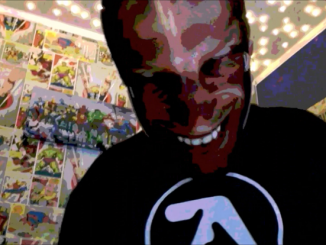 NTS and Aphex’s visual collaborator Weirdcore are creating a special adaptation of the live show, a bespoke online visual immersion, for the exclusive online stream. Check the live countdown to this online experience via the NTS’ website, and also view teaser videos featuring unreleased music from Aphex Twin, the first of which featured distorted vocals sampled from Rhythm Controll’s ‘My House’. To experience the real thing, you can buy tickets from Field Day’s website.